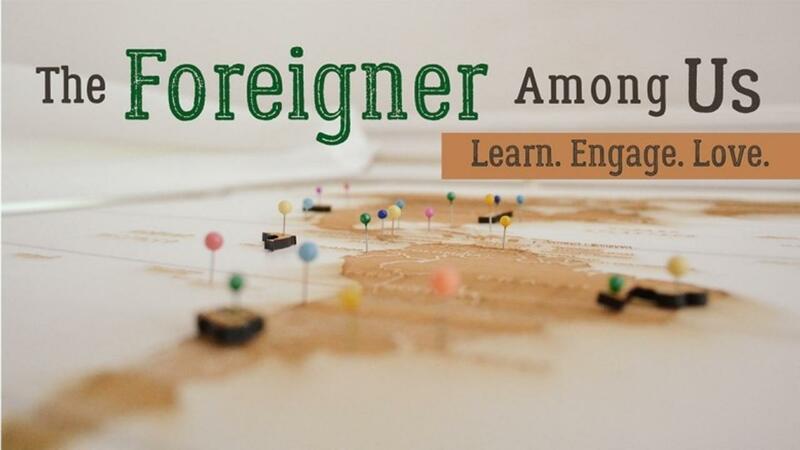 “The Foreigner Among Us” is a ten-minute documentary seeking to inform and inspire the church about migration today. This video is not about political policies, but about loving people. Watch, consider, and pray. Do you pray for immigrants, rather than expressing frustration about them? Do you cross the street to avoid them, or to engage them? It is increasingly strategic to reach the peoples God is sending to us. Let’s pray that the nations will see Christ savingly as they experience his love through us.